For the first time, the focus of the SmartCatalonia Challenge, an open innovation competition promoted by the Catalan government, will shift from municipalities and smart cities to an infrastructure that is key to Catalonia’s economic development: the Port of Barcelona. The aim is to contribute to the port’s digital transformation and improve management and operations by applying advanced digital technologies. The Port of Barcelona achieved a record level of activity in 2018. It is the fastest-growing port in western Europe and the main logistics hub in the Mediterranean. In short, it is a leading logistics and transport infrastructure at the international level. The focus on the “smartport” concept in the latest edition of the SmartCatalonia Challenge reflects the desire of the Ministry for Digital Policy and Public Administration, the promoter of the initiative, to fully align the project with the five lines of priority political action at the heart of the Catalan government’s digital agenda for building a benchmark digital nation – a cohesive territory with digital infrastructure and smart cities. In line with this goal, this year’s edition of the competition is aimed at fostering the creation of innovative technological solutions that address challenges in various areas of port activity. Today, technologies such as big data, automation, the internet of things, smart drones and artificial intelligence can generate profound changes and improvements. Such tools can be used to automate processes, connect actors in the logistics chain, and streamline transactions and paperwork, strengthening reliability and traceability. The Port of Barcelona is currently undergoing a digital transformation to increase its efficiency and ensure that its growth is sustainable. To push forward with digitalisation in the port environment and throughout the logistics chain, the Catalan facility has created a digital port unit. Fifty-four priority actions have been defined and are at various stages of implementation. 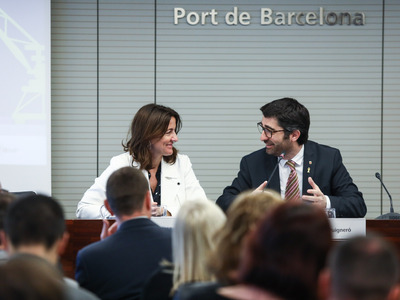 Over the next four years, the Port of Barcelona will also invest €10 million to roll out a new telecommunications network in order to exploit the full potential of 5G technology and the internet of things. 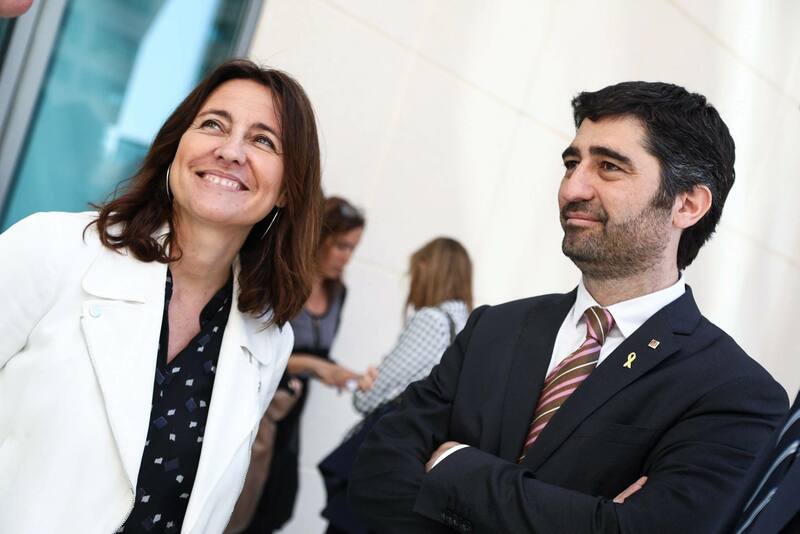 The partnership between the Catalan government and the Port of Barcelona to promote the digital transformation of an infrastructure that is key to Catalonia’s economic development through the application of innovative solutions based on advanced digital technologies is further proof that Catalonia is ready to lead the digital revolution of the 21st century. Proposals may be submitted via the competition website until 7 June 2019. A jury of specialists will select the ten best proposals to compete in the final stage in late June. The three winning proposals will receive cash prizes totalling €10,000 and have the opportunity to pilot test their solutions at the port. The winning projects will be showcased at the International Logistics and Material Handling Exhibition (SIL), which will run from 26 to 28 June at Fira de Barcelona. The teams responsible will also be invited to present their solutions at the Catalan government’s stand at the Smart City Expo World Congress, which will be held from 19 to 21 November at Fira de Barcelona–Gran Via.